STAR Queensland players Mick Veivers, Ken Day and Arch Brown were cleared to play with Sydney clubs after an ugly inter-state transfer wrangle which threatened to sideline the trio for a season. Forwards, Veivers (Brisbane Souths) and Day (Brisbane Wests) were signed by Manly-Warringah, while flying winger, Brown (Brisbane Wests) switched to Parramatta. All three had played for Queensland in 1964 with Day and Veivers also already having played nine Tests and two Tests for Australia respectively. 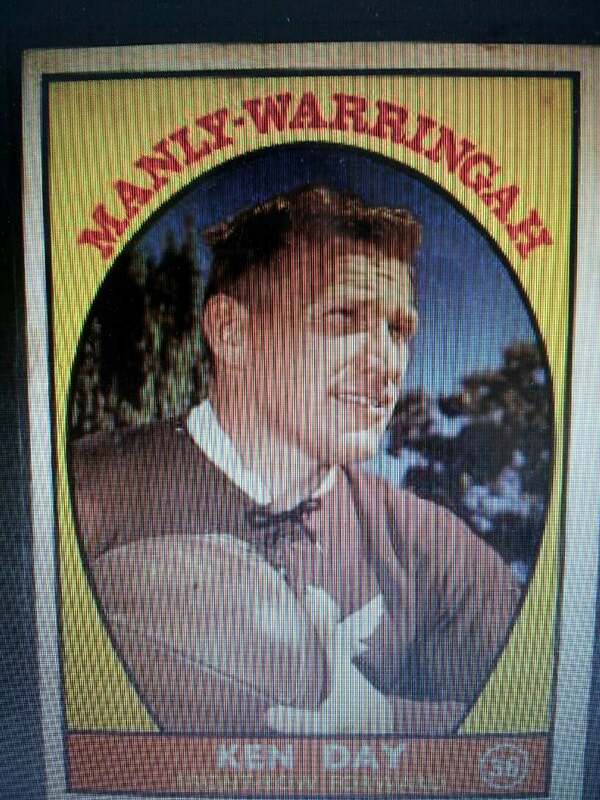 An inter-state transfer ban existed at that stage, but Manly and Parramatta took no notice and went to court to get clearances for the Maroons. Manly and Parramatta were reprimanded by the New South Wales Rugby League after the Equity Court upheld the power of the state body to control the movement of representative players. But in the end the Queensland Rugby League reluctantly agreed to release Veivers, Day and Brown as a gesture of good will, particularly as the trio threatened to sit out the 1965 season. Meanwhile, at reigning Brisbane premiers, Norths several players were demanding sign-on fees, on top of match payments, something which caused angst among Devils’ officials. ← New French tour diary installment has arrived…!